The Gist: Bobcat Goldthwait on Barry Crimmins, and Joe Biden’s crime bill. After a divorce and the death of his best friend Robin Williams, Bobcat emerged with a documentary that few expected. 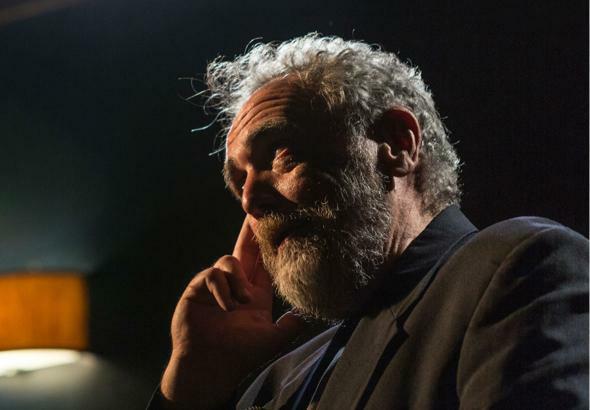 Barry Crimmins’ story is the subject of a new documentary by Bobcat Goldthwait. On The Gist, comedian Bobcat Goldthwait reflects on how his career in comedy led him to choose the path of a filmmaker. His new documentary tells the story of fellow comic Barry Crimmins and explores the role of politics, anger, and activism in his comedy. Call Me Lucky is available in theaters and via video on demand. For the Spiel, is a 21-year-old mass incarceration bill in the way of a Biden presidency?